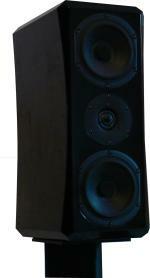 JJAZ is proud to present the danish crafted series of loudspeakers named GreatDaneAudio. A world class 2-way speaker for stand mounting. Is the GDA125, the best 2-way speaker there is?